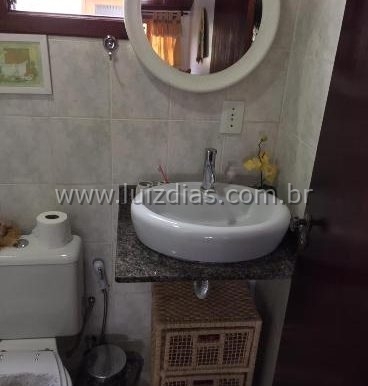 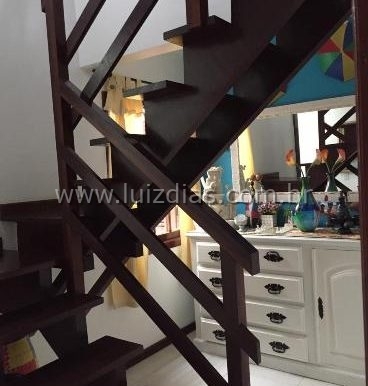 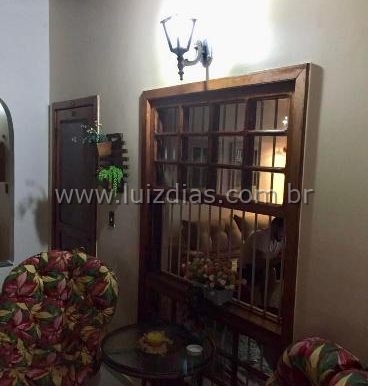 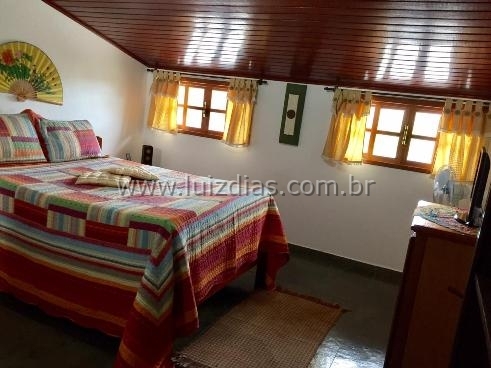 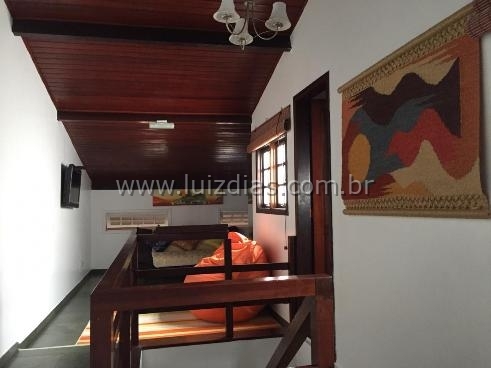 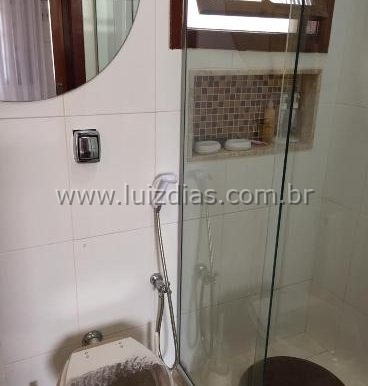 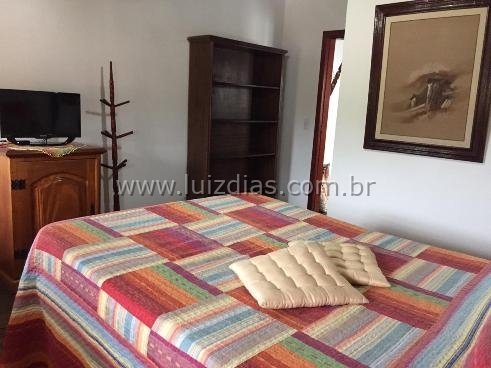 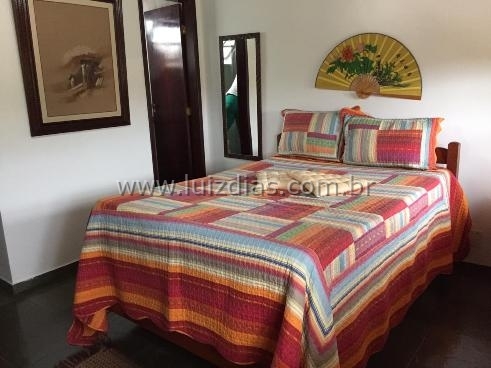 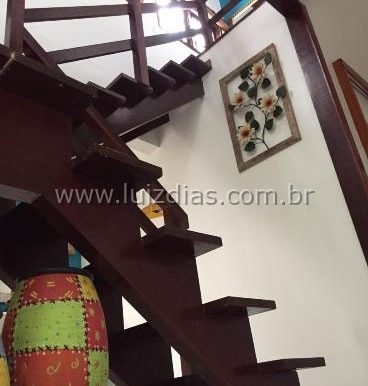 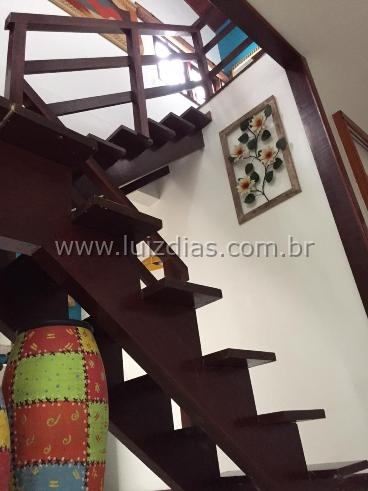 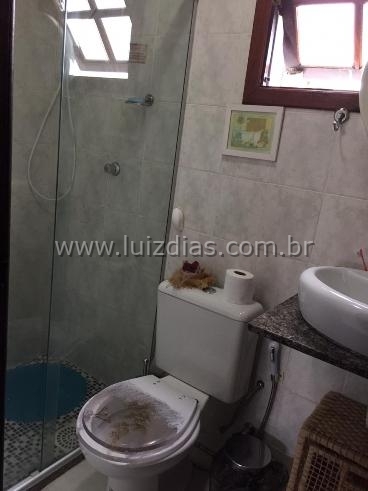 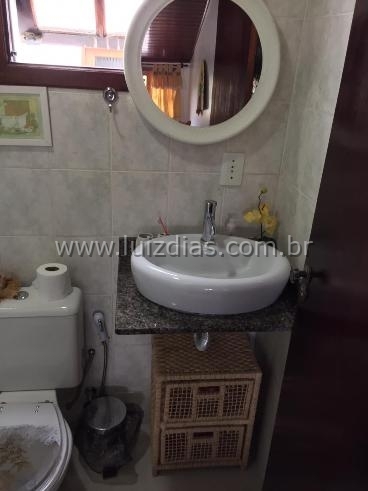 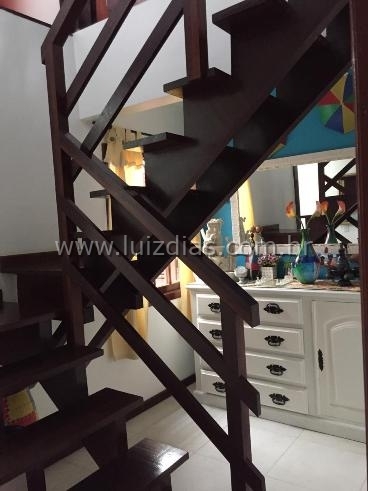 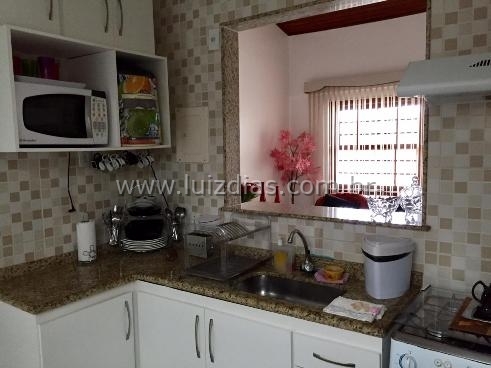 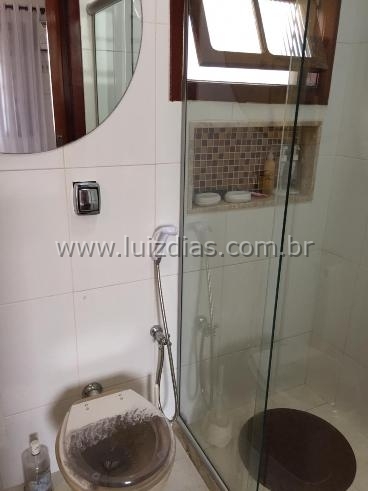 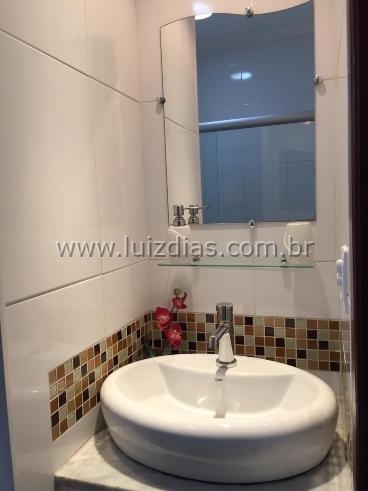 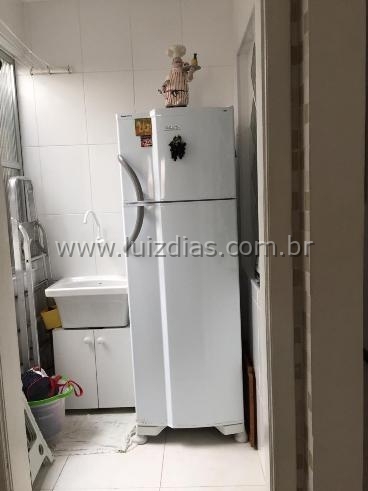 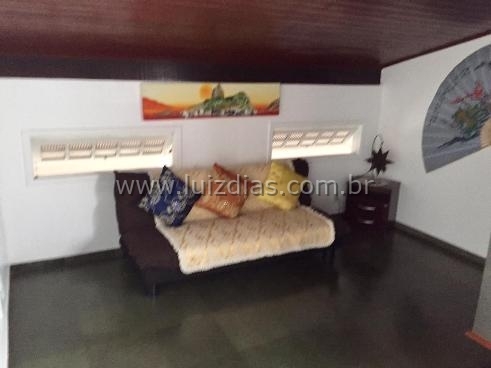 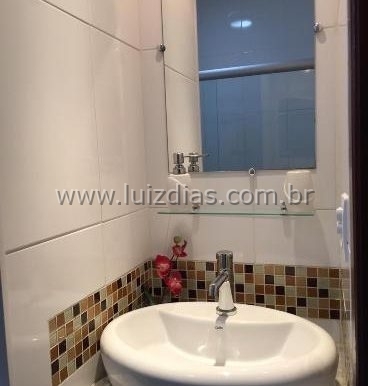 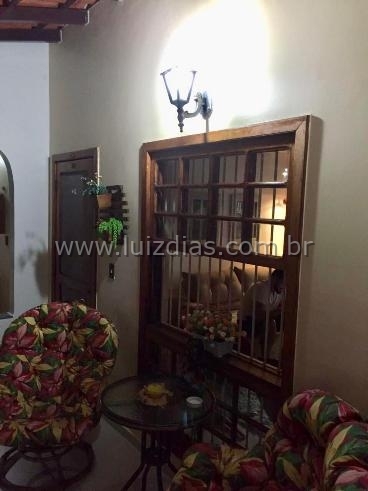 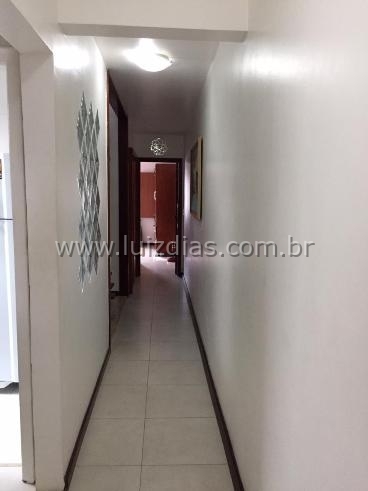 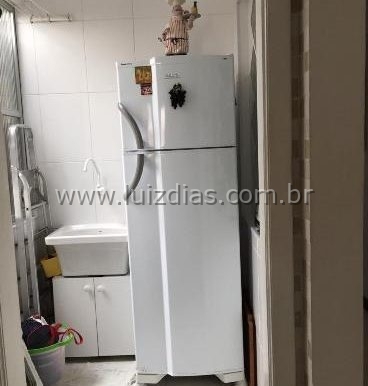 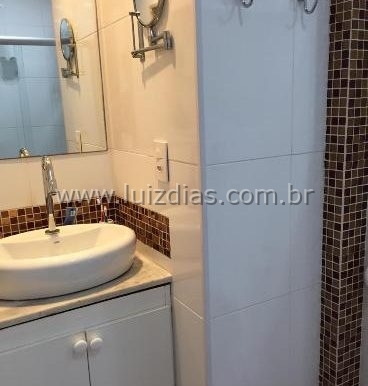 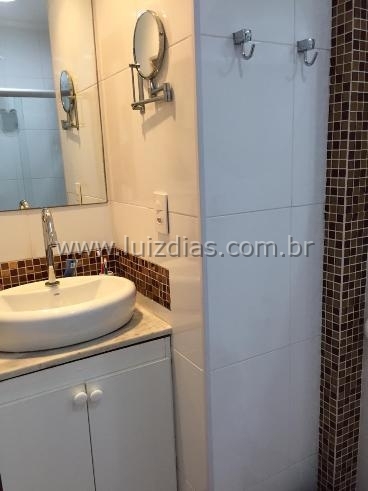 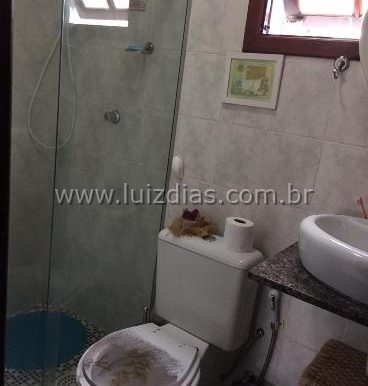 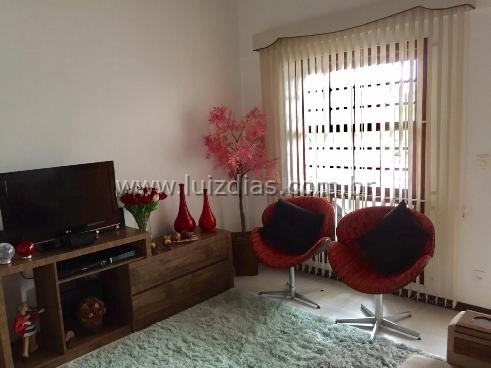 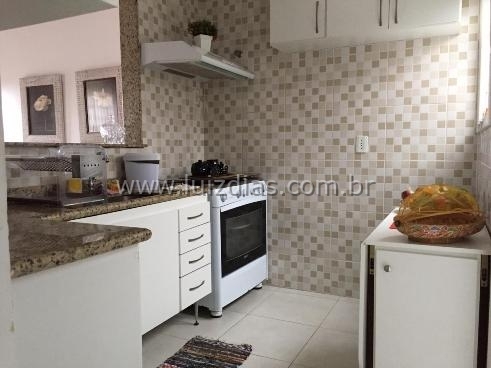 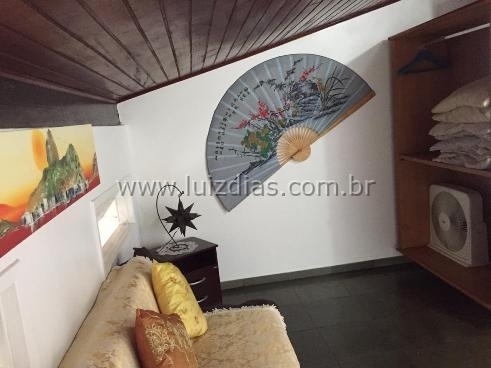 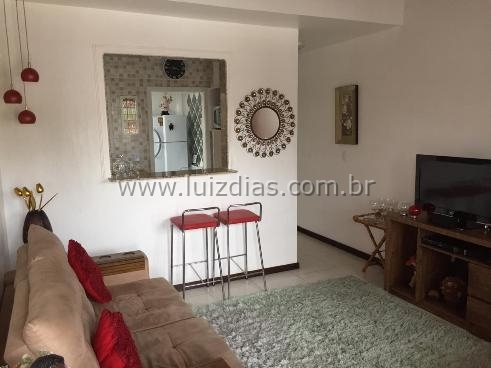 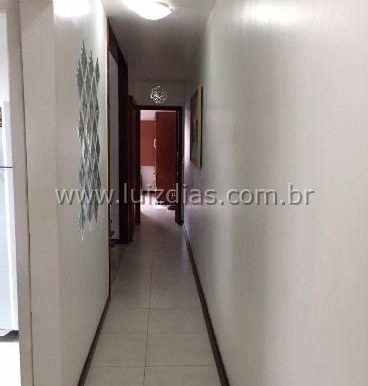 SALA, COZINHA, BANHEIRO SOCIAL, 1 SUÍTE. 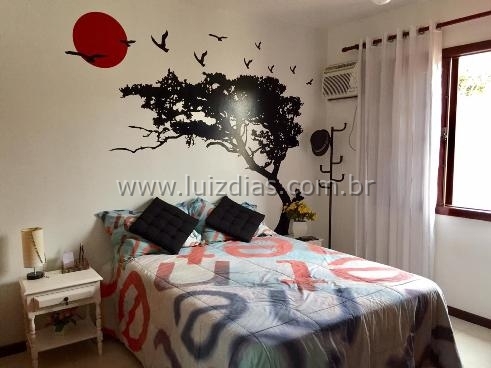 2º PAV. 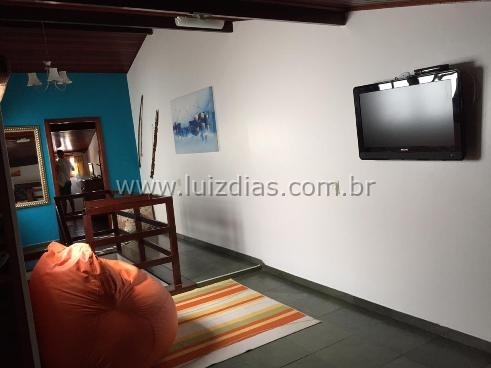 SALA DE TV, 1 SUÍTE.